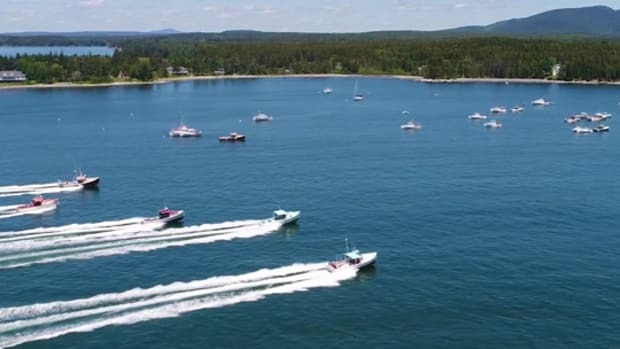 Sea Machines is working on technology that allows boats to autonomously navigate along defined routes to pre-determined positions. A crew of mariners, engineers, coders and scientists is hard at work developing the technology. 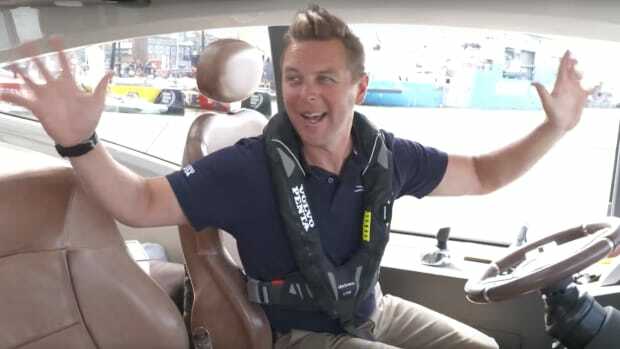 The company just put its second autonomous boat on the water. 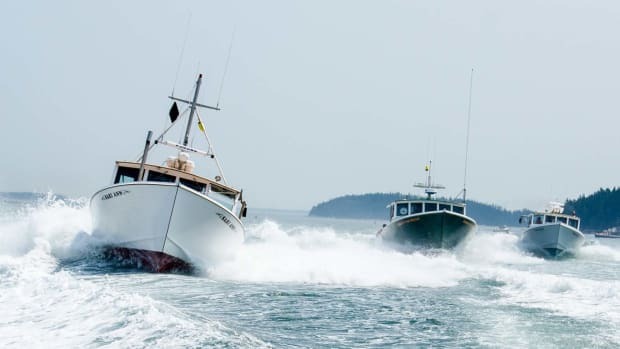 Sea Machines’ vessel, a SAFE Boats Defender 250 that has been phased out by the Coast Guard, is outfitted with an autonomous control system that uses a remote user interface to command and control the boat, while giving the watercraft a degree of self-awareness that allows the boat to motor to a destination while avoiding obstacles – including other boats. 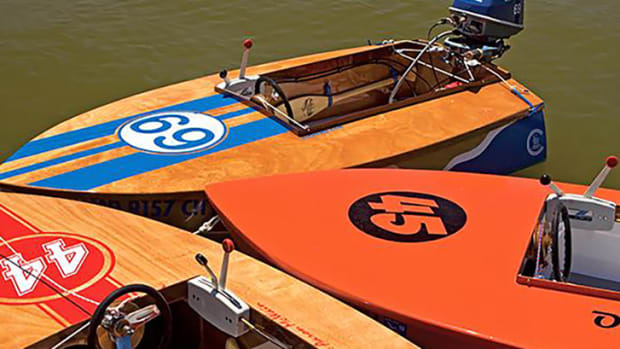 Check out this Soundings January 2017 article for more information about other groups researching autonomous boating. 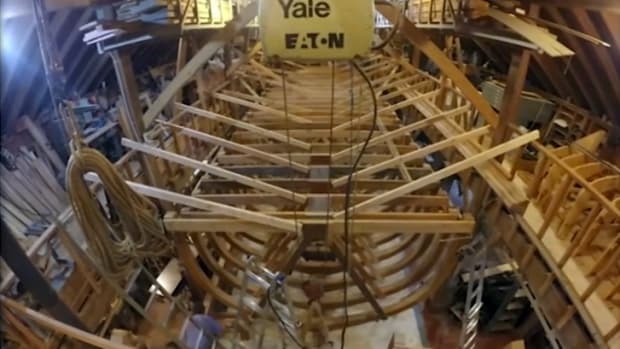 Michael Danesi isn’t the first retiree to build a boat in his barn, but Danesi dreams big and is constructing a Chebacco – a traditional 40-foot schooner from New England. 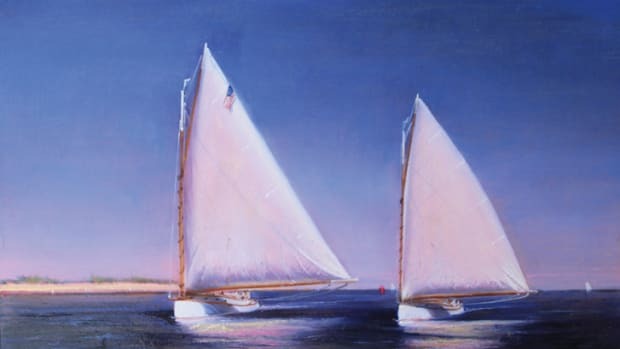 Cocktail Class boats might be small, but they pack a fun and powerful punch. 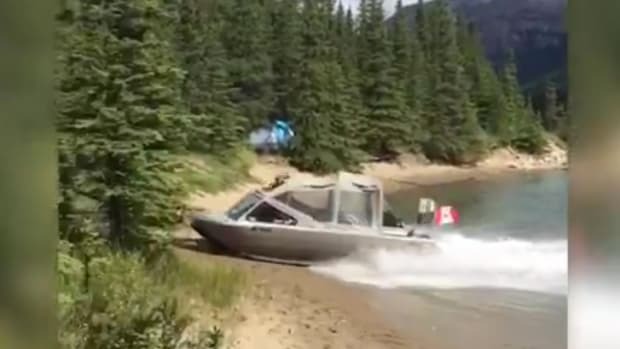 Hold on to your cap and watch this jet boat treat a beach at a Canadian lake as if it were a launch ramp. 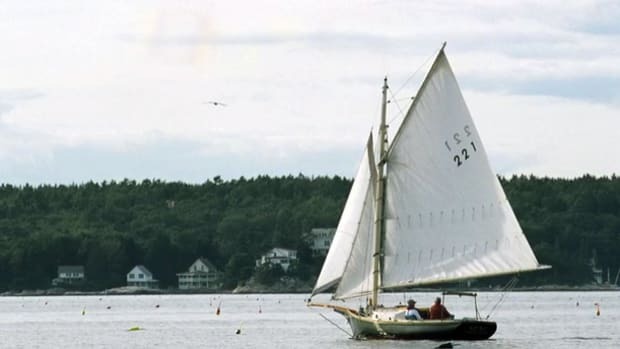 Those who appreciate catboats – with their beamy, rounded hulls, un-stayed masts, gaff rigs and ultra-long booms – find that these traditional sailboats are hard to beat, when it comes to practical design and pleasurable sailing.